We are providing excellent quality Veg Puff to our esteemed clients. 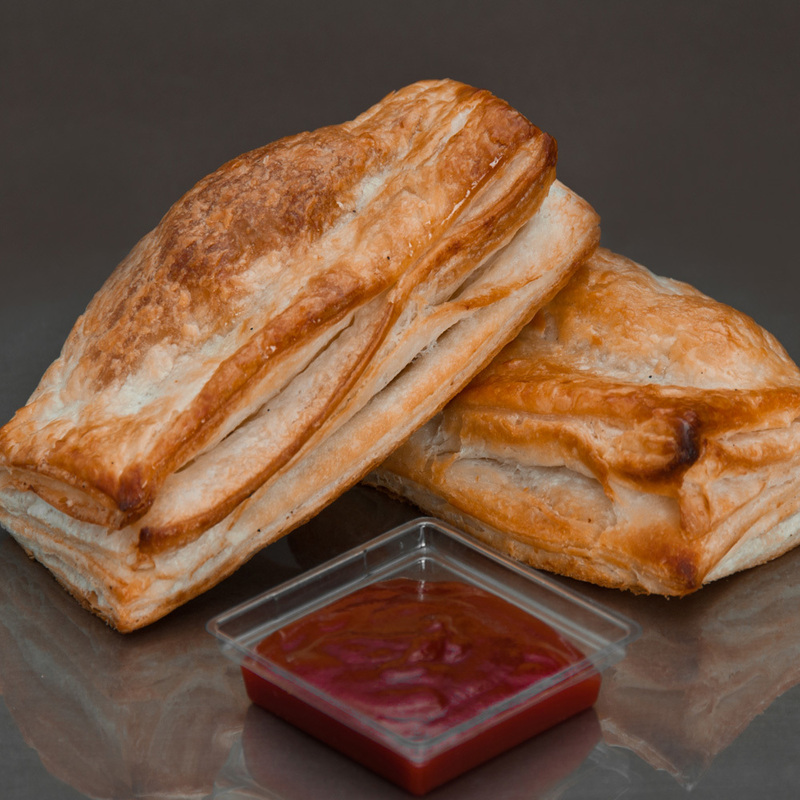 This veg puff is healthy to consume due to high nutrition content. 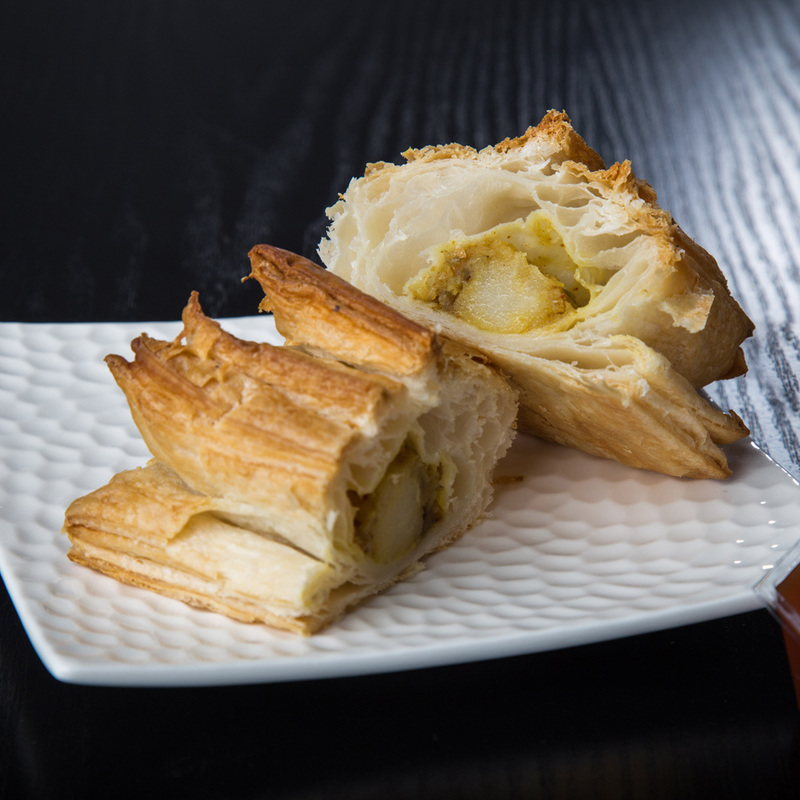 Under the stern guidance of our skilled chefs, this veg puff is prepared by utilizing optimal quality vegetables, spices and other edible products. Quick to fry and consume, longer shelf life and excellent in taste are qualities of offered product. In addition to this, clients can avail this Veg Puff from us in different packaging options at negotiable rates.